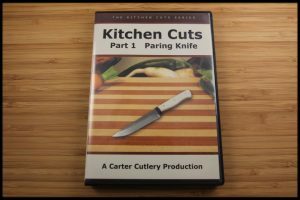 Carter Cutlery forged a new path in the world of instructional videos with the creation of Introduction to Knife Sharpening. 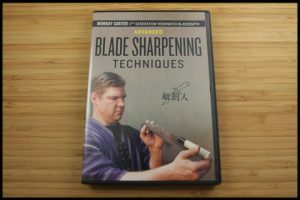 Since then, Murray has continued to produce educational materials for students, including four additional instructional DVDs, two books he solely authored, Bladesmithing with Murray Carter and 101 Knife Designs, and one book he coauthored, BLADE’s Guide to Making Knives, and has personally instructed hundreds of students at the only Traditional Japanese Bladesmithing School in the world. 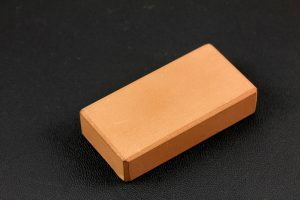 Now, after receiving thousands of positive responses to the video that started it all, Murray has refined and re-filmed the process that has enabled thousands to effectively sharpen any knife. We have countless testimonials that demonstrate how Murray’s method can enable anybody to master freehand sharpening. 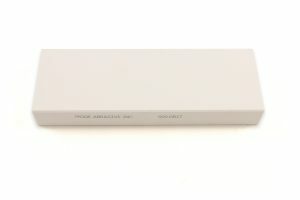 Now with up-to-date techniques and a new “Seven Step Procedure” for effective sharpening, this video will equip, entertain, and inspire you to join the ranks of countless other successful students. 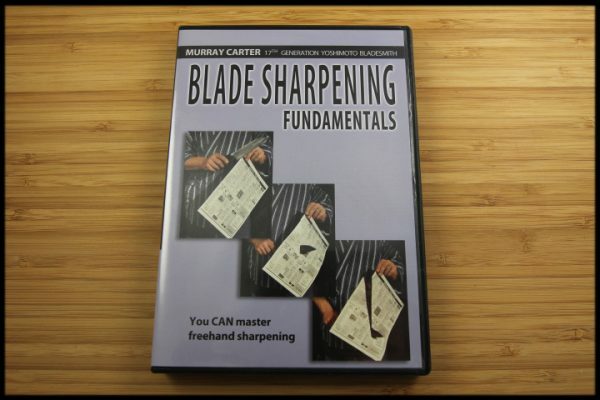 NOTE: If you would like to purchase the digital download of both “Blade Sharpening Fundamentals” and “Advanced Blade Sharpening Techniques”, one purchase of the “Advanced Blade Sharpening Techniques Set (Digital Download)” for $40 is necessary. You do not need to purchase both digital download options.